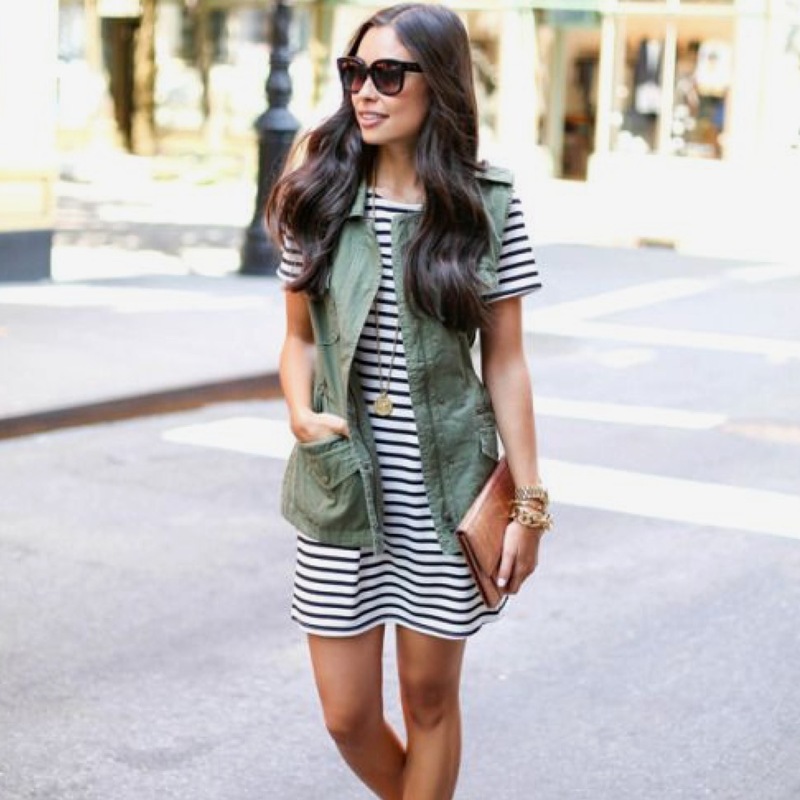 Favorite Outfit: 25 Ways to style the classic stripes pattern.-via StyleCaster. I already have a vest similar to this so I am on the lookout for a comfy striped dress. 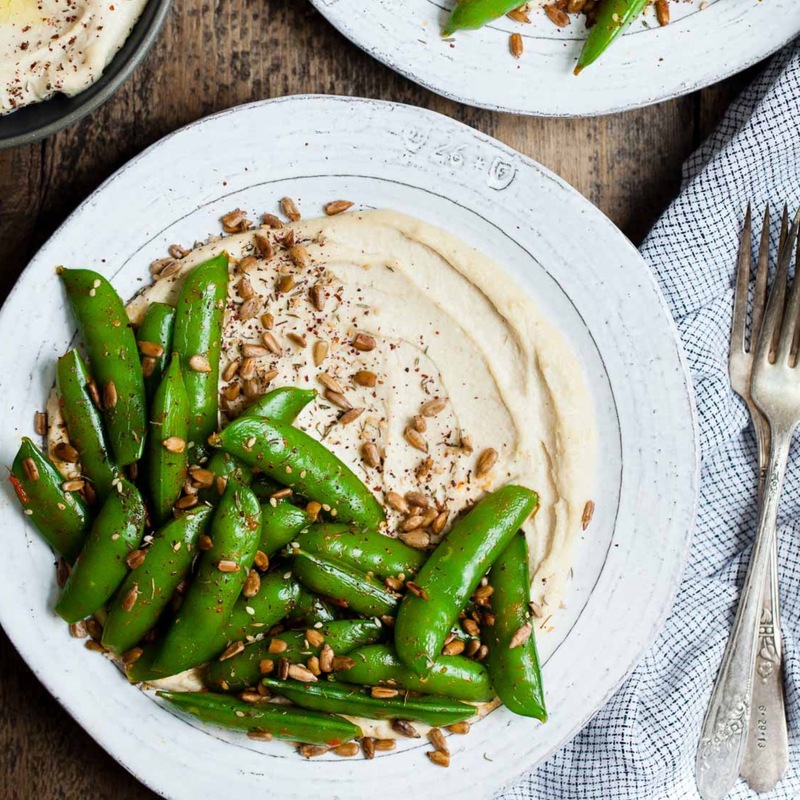 Favorite Recipe to try: Snap Peas + Cashew Hummus -via Snixy Kitchen. Hummus and snap peas is one of Luna's favorite snacks so I think amping it up adult style would be delicious. 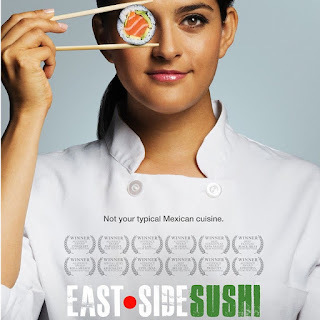 Favorite Flick: East Side Sushi. I have been waiting for the release of this for what feels like forever. As soon as I received the notification from Redbox that this was in, I headed straight there. Favorite Accessory: Kanken Mini Backpack -via Nordstrom. 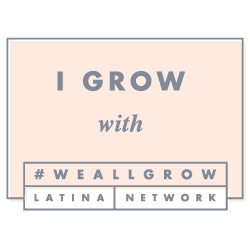 I am finally downsizing my backpack! I currently use this large Herschel backpack, but now that Luna is almost completely potty trained I do not have to carry as much. The great thing about this mini is that once Luna goes to school she can wear it. I'm thinking ahead. 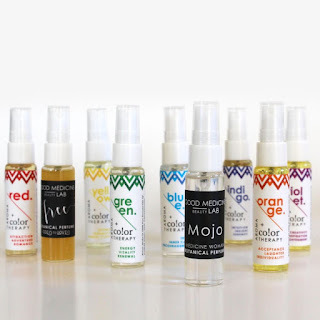 Favorite Scent: Botanical Mini Perfumes -via Good Medicine Beauty Lab. When I am out in about with Luna I like to wear natural scents. I usually reach for this rosewater spray which I love, but I feeling like its time to mix it up. These minis would be a great way to test some new scents out. Favorite Song of the Week: Can't stop the feeling by Justin Timberlake. Obvi that Luna & I are loving this happy song.